StickerYou Custom Patches are great for a variety of applications. Whether you want to show off your creativity, market your brand, or cover damaged/torn spots on clothes and bags; Printed Patches are especially great because of their durability and ability to last even through the harshest weather or the many trips through the washer. The best part is they can be ironed-on or sewn, depending on your preference. Custom Printed Patches are often preferred because of their ability to have a full photo or gradient printed directly onto the patch, which you cannot get with embroidery. This allows for more detailed, vibrant, and complex images to be put on our patches. 1. Make sure you have a flat and sturdy surface and place the patch, face up, in the desired position on the material. 2. 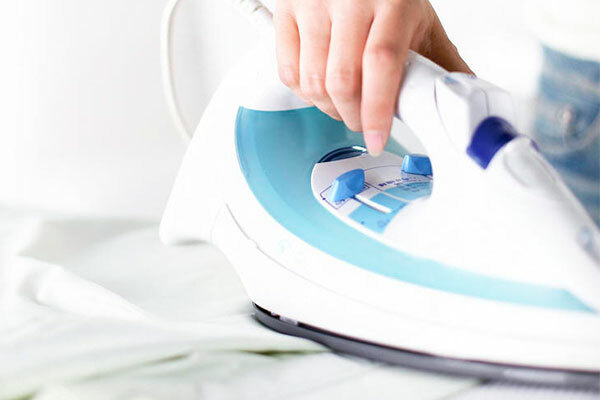 Preheat your iron to the hottest setting that your material can handle, but with no steam. 3. Place the transfer paper (supplied in the envelope) or a thin towel over your patch; be sure that you do not move the patch when placing the paper or towel on top of the patch. 4. Iron the area where the patch is. 5. After turning off your iron and placing it down safely, then remove the transfer paper/towel and let the patch cool. Once it has fully cooled then you can show your patch to the world! For delicate materials like polyester, leather, and silk (which cannot resist high heats as well) we recommend sewing your patches instead of ironing them on. 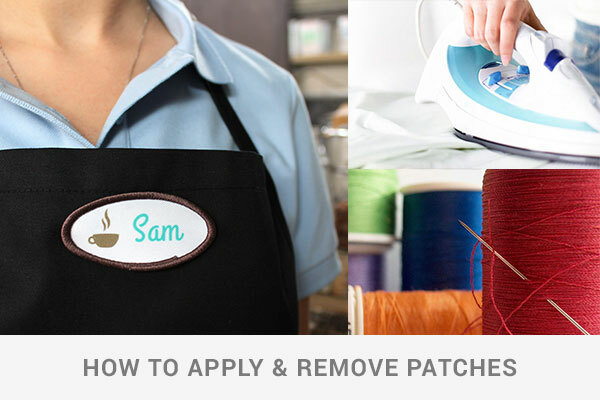 Although it is not necessary, you can also sew patches that you have ironed on as well, just for extra security. 1. Preheat your iron to the hottest setting that your material can handle, but with no steam. 2. Press the iron down over the patch for about 15 seconds. 3. Peel the patch from your base material. BE CAREFUL as the material and patch can be VERY HOT. We recommend using a glove or a set of pliers/tongs to grab the patch. If the patch is not peeling off then repeat step two and three until it is completely removed. That’s it! The very simple process of affixing and removing our Custom Printed Canvas Iron-On Patches. The only thing easier than this is designing and ordering the patches with our Custom Patch Editor, so start designing now.